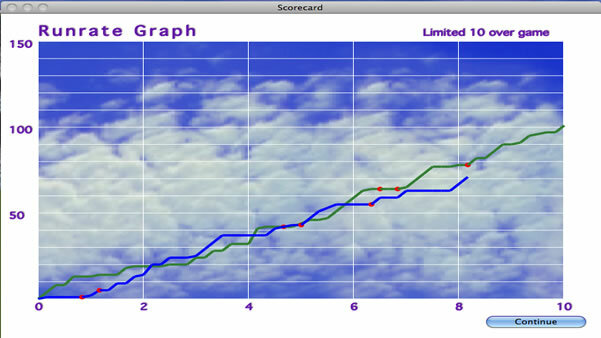 Play Test Match & Limited Overs cricket games on the Mac with 1-player or 2-player mode, batting and bowling, full scorecard, statistics and stunning graphics. 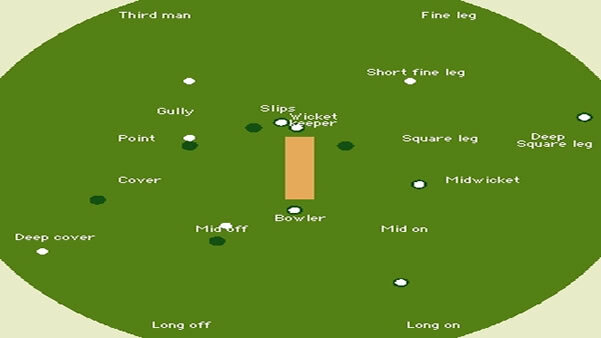 Now you can play Cricket 3d with the mouse or using a standard Wii remote controller and experience a whole new game with the freedom to bat and bowl in your own style. Just make sure that the wrist strap is on as the action hots up and the boundaries come with flowing cover drives and hook shots. 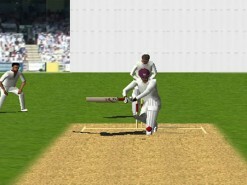 Bowl with complete ease using the Wiimote to pitch short balls or those toe-crunching yorkers! 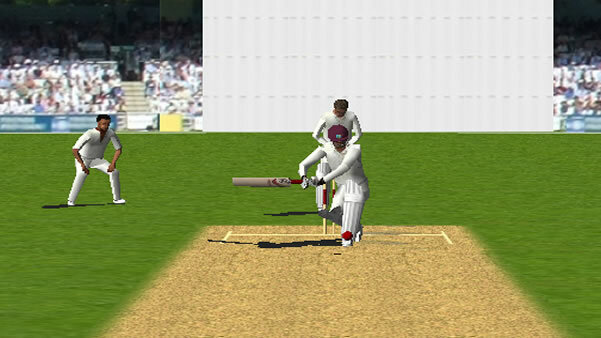 Cricket 3d and the Wiimote is a winning combination !! Remember the 2nd Ashes Test at Edgbaston in 2005? 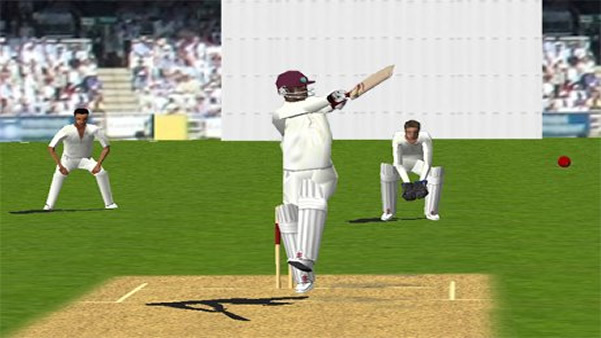 Cricket 3d version 5 now includes a complete set of 8 Classic Games where you can play the last innings of a legendary game that had the crowd on the edge of their seats. 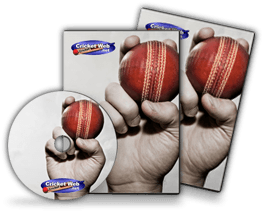 Choose to bat and chase a run total, or bowl to win – stunning games from the archives with Test Match, ODI or Twenty20 action. 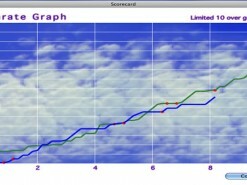 All games have full descriptions to understand the background to the game plus scorecards and details of the actual result. 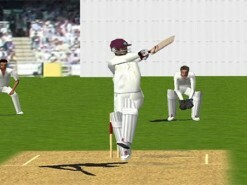 How would you rate Cricket 3D?